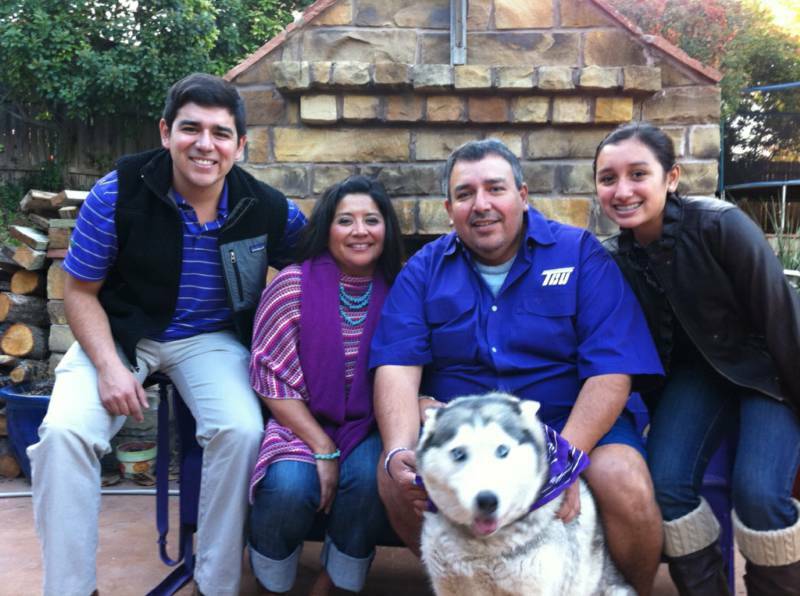 Pulido’s Custom Jewelry is a family owned business operated by jeweler Eliseo Pulido. Eliseo has been in the Jewelry business for years and specializes in custom rings and servicing high quality watch brands, including Rolex, Citizen, and Seiko. Doing business with Pulido’s Custom Jewelry is a personal shopping experience. Eliseo will be happy to sit down with you and discuss, plan, and design a custom piece of heirloom quality jewelry that you will be proud to wear and pass down to your descendants. Stop by and visit us, you will be happy that you did.